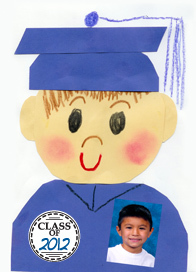 Kaye just posted the cutest TLC Lessons graduate as a free download on TPT. 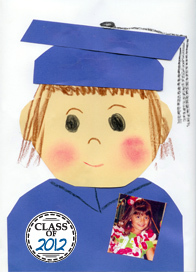 While you are downloading the free graduate lesson, be sure to check out all of her other great books! Oh, I just think the world of those kids!!! I had both Alexis and I have Matthew now! Kaye is a very special teacher and Grandma! This is adorable! Thanks for sharing this! I enjoy visiting your blog and getting ideas for my classroom! Too late for this year, but this is next year's graduation documentation board. This is fabulous...thanks! The amazing blog useful for students.